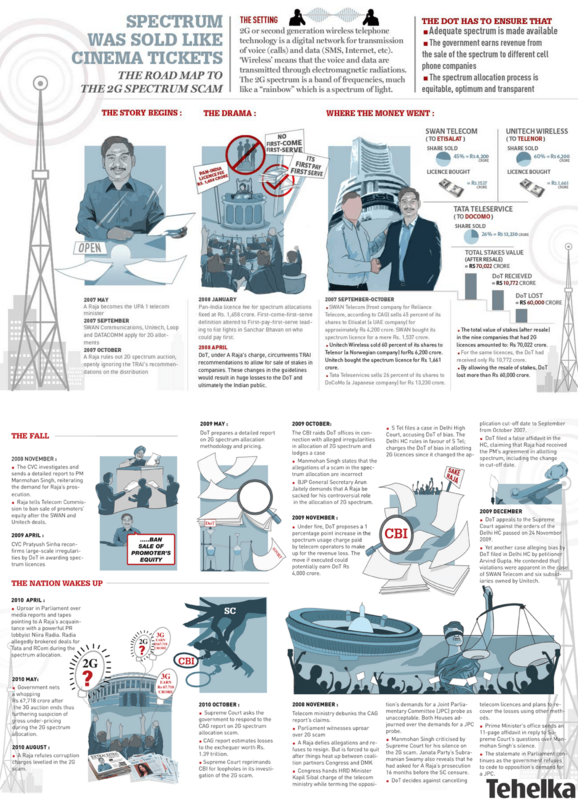 Checkout the infographic explaining the 2G Spectrum Scam and What the 2G verdict is all about. 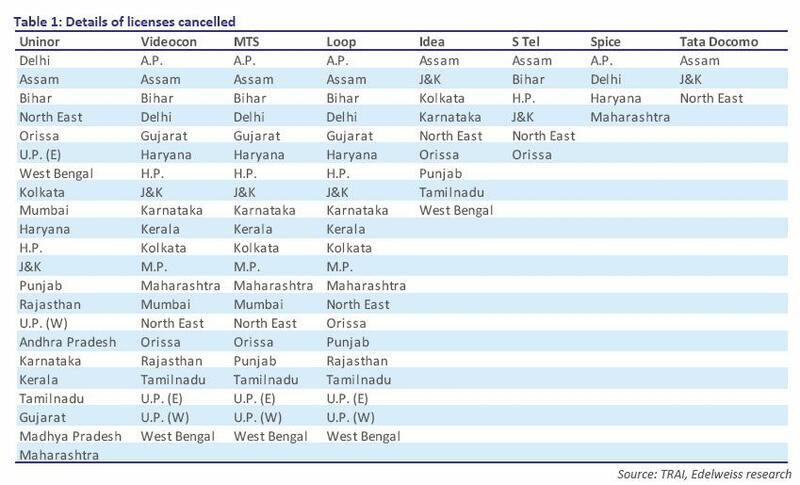 – As far as the cancelled licences are concerned, together they hold less than 5 per cent of the total base.Supreme Court 2G Scam Verdict Impacts Over 53.31M Connections In India. – Subscribers have 4 months to shift to other networks. 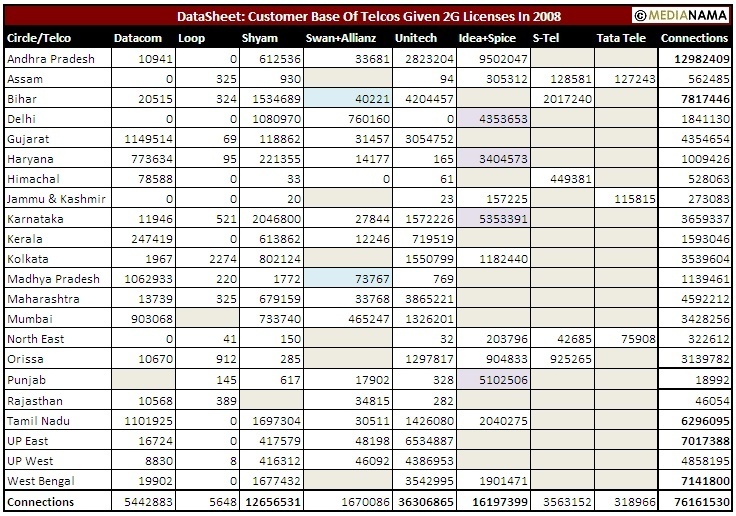 Mobile number portability allows subscribers to keep numbers unchanged.